Your worth it! 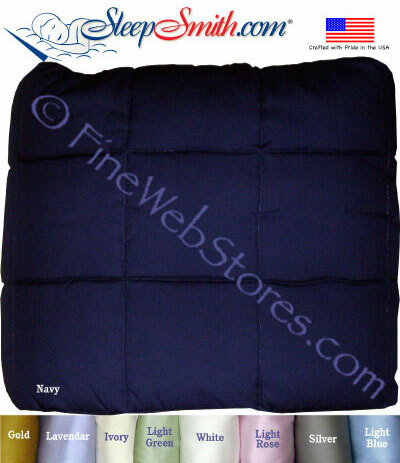 Super-Soft Premium 100% Cotton Precale 300+ Thread Count. Available in Super Single, Queen, or King sizes. Please choose size from drop down menu. 95% of our orders ship within 10 business days. Please allow standard ground transit time depending on your location. Super-Soft Premium 100% Cotton Precale 300+ Thread Count. Available in Super Single, Queen, or King sizes. Available in 9 colors.